Prominent & Leading Manufacturer from Ahmedabad, we offer lean mass, sports nutrition powder, my whey protein, extreme mass gainer, l-glutamine and omega 3.6.9. 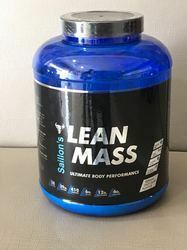 Salon's Lean Mass powder containing the composition of Saturated Fat, Trans Fat, Cholesterol, Sodium, Carbohydrate, Dietary Fiber less than sugar - 9.74% Protein, Creatine monohydrate, Proprietary Amino Acid Blend, BCAA.This product is a premium quality, scientifically advanced lean gain formula for individuals who have to achieve both goals of mass gain and lean body powder best Daily Performance. 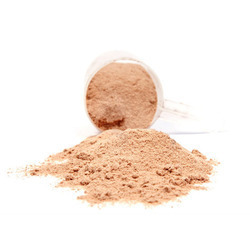 Sports Supplement and Nutrition Powder Prominent Leading Manufacturer from Ahmedabad, we offer a wide range of Saillon Pharma Sports Nutrition Powder. 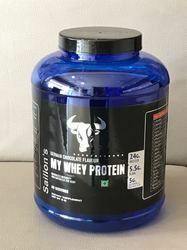 Whey isolates being the primary source of protein with 90 percent of pure protein by weight, SAILLON’S WHEY PROTEIN helps with rapid muscle gain. 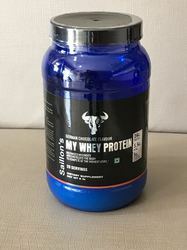 Packed with whey concentrate and whey hydrolysate in each serving, this supplement helps to provide 24g of pure muscle building protein per serving of 33g. 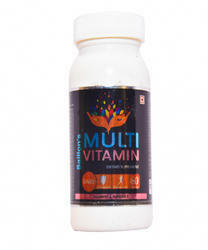 It helps in rapid recovery after rigorous workout sessions. 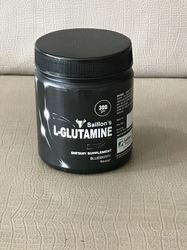 Saillon Pharma L-Glutamine containing the composition of Serving size, Energy, Carbohydrates, protein, fat, sodium, L-Glutamine can minimize breakdown of muscle and improve protein metabolism powder best Daily Performance. 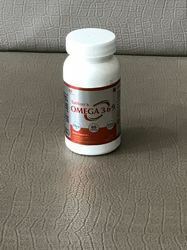 Saillon's Omega 3.6.9 capsule containing essential Fatty Acids derived from Flaxseed Oil, Alpha linolenic Acid, Oleic Acid, Excipients (Cold-Pressed, Extra Virgin Oil used along with composition of energy, protein and carbohydrate are very good for Cardiovascular Health, Brain Health, Skin Health & Immune System capsules best daily performance. 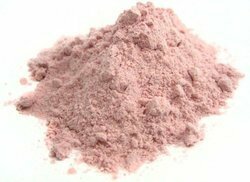 We are highly engaged in dealing with range ofSports Supplement Powder. We are dealing with My Whey Protein. 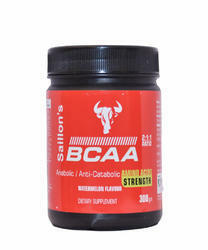 Saillon’s BCAA with anabolic / anti-catabolic amino acid strength has fruity flavour of watermelon. Saillon’s specialized technique of manufacturing BCAA makes the powder mixing easy and keeps the powder suspended longer so they do not readily settle to the bottom of the glass.